During the evaluation of your eye health we will carefully examine your lens for signs of cataract formation. 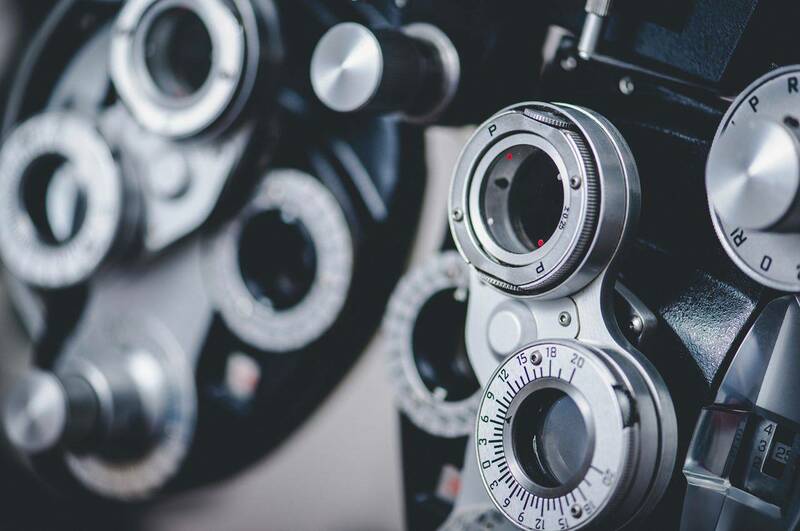 If a cataract is noticed and the clouding is causing visual disruption, the optometrist will refer you to a trusted and respected surgeon for surgery, which is the only known cure for cataracts. Southern Eye Care Associates will be there for you providing pre and post cataract surgery care.